As patrons of a busy diner converse about a recent downtown robbery, a man takes a seat at one of the empty booths. A waitress comes to take his order, finding herself intrigued by the stranger, even enamored. When she later finds the bag of stolen money in the trunk of his car, he offers her freedom by inviting her to run away with him, a fugitive. 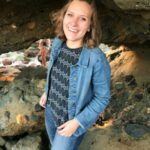 This Bonnie and Clyde inspired story is last year’s high school category winner Money Can’t Buy Me Love by Amelia Sorensen in the LAUNCH Student Film Competition. 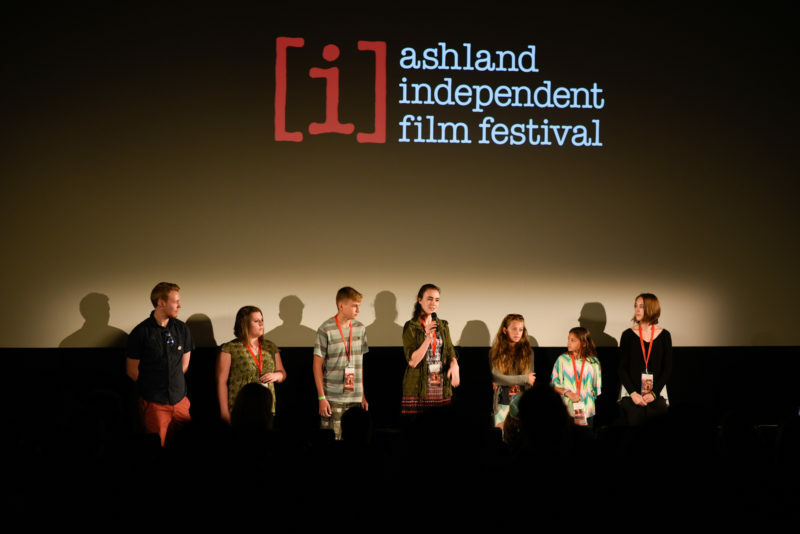 Since 2006, the Ashland Independent Film Festival has looked for ways to foster and encourage the younger generation in filmmaking through a film competition for those as young as five-years-old to college undergrads to submit their films. Last year’s winners consisted of a noir film, an environmental documentary, and a comedy. Conner was impressed by “the high level of professionalism, not only with the technical aspects of filmmaking but also thematically.” Last year’s 6-8 grade winner Quarter for a Dollar—It Takes More to Play a Game! by Aiden Hawes utilized sound effects and editing to deliver a comedic and light tone in just four minutes. The competition includes seven counties, spanning from the Rogue Valley to northern California. Films must be five minutes or less, allowing for more screenings and not requiring too much from the younger viewers. “It’s really kind of a matter of where we can fit it into the program,” says Conner. The time limit also provides a structure to the young filmmakers. Conner adds the importance of editing the film down to a specific time and understanding the process of telling a story from beginning, middle, and end. “A couple of the goals in mind was to help foster the students’ artistic eye,” says Conner. Combine that with challenging students to meet real world deadlines and explore another art form, it’s easy to imagine LAUNCH as a holistic experience. Monday, January 6 is the final day films can be submitted. Along with free entries, any genre is accepted, such as documentary animation, drama, and more.